O+ 8.5 is a 3G android phone with air shuffle technology. 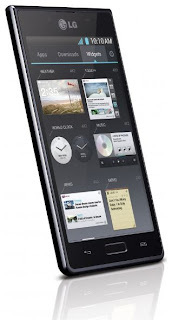 Clocking at 1Ghz with it's processor The O+ 8.5 runs Ice Cream Sandwich OS. 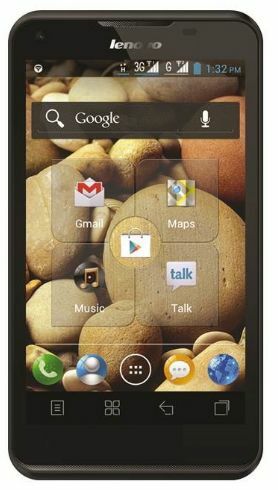 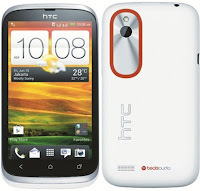 This android phone is quite cheap, O+ 8.5 has two cameras, rear camera is 5 MegaPixel. 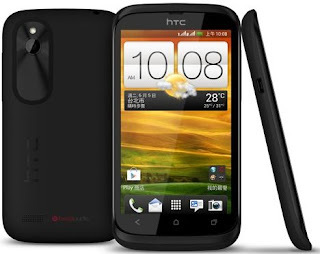 It only have one color red. 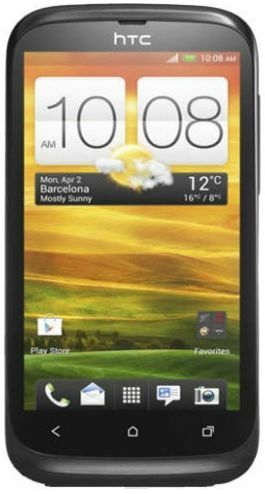 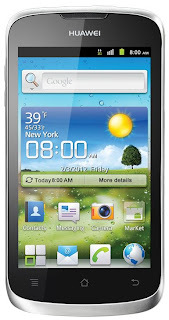 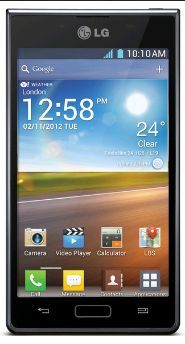 If your looking for a nice Android phone with a large Display, Huawei G300 Ascend could be the one. This phone has a large display measuring 4.0 inch LCD display with 233 ppi. 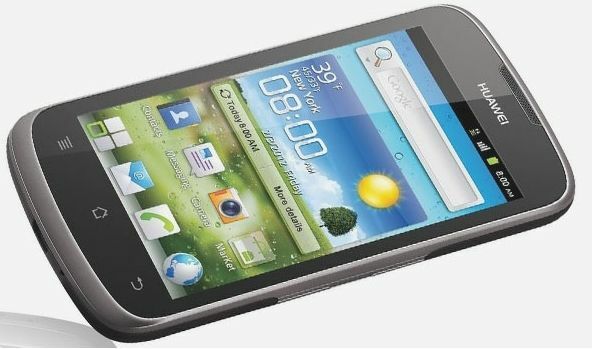 How's that for watching movies? 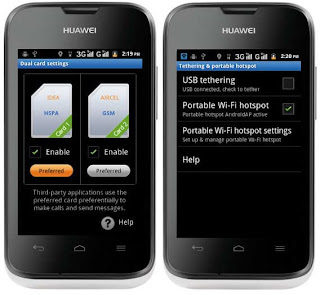 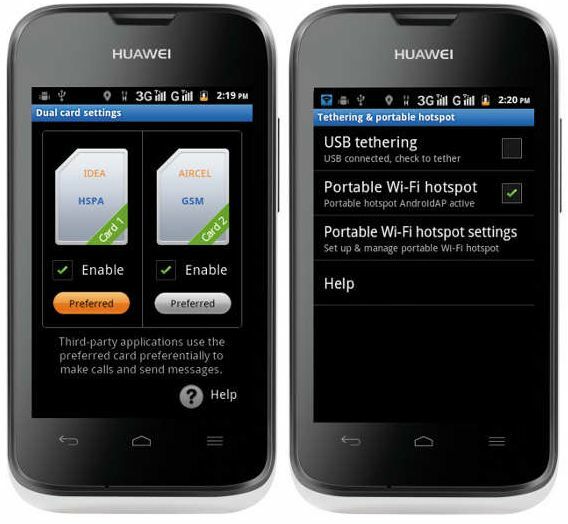 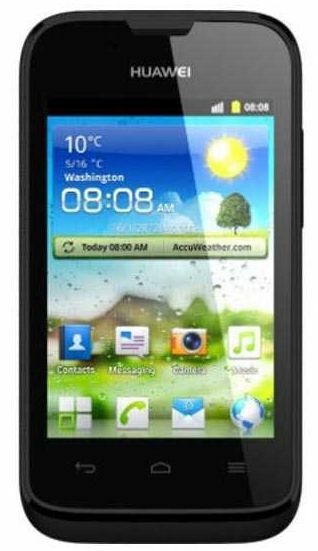 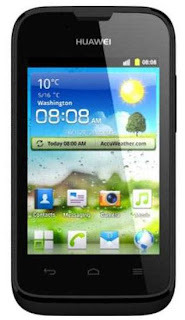 Huawei G300 sports an Android Operating System (Gingerbread) and a 1GHz Cortex-A5 processor, which is almost the same as new android phones out on the market Except for their OS new phone have a Newer Platform (Ice Cream Sandwich). 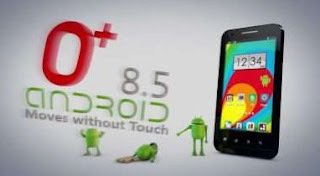 You can also have more for your entertainment through Google Play Store from which to download games, ebooks, and Android apps most of them are free. 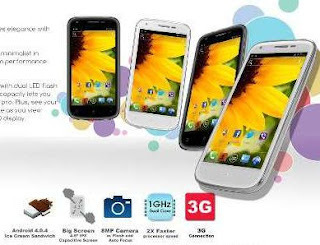 Not only that Lazada is also trowing a 5% discount on this Android phone. 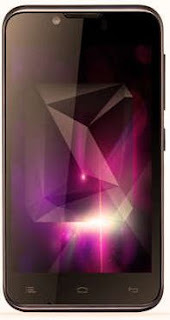 here a view of the Huawei G300 Ascend specs and price. 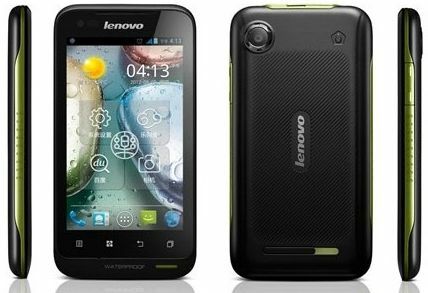 Lenovo unveiled an android phone with a specific feature like Sony Xperia Acro S or Simply Sony Lt26w.It's water proof and dust proof. 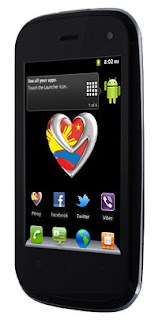 This Android phone also has a DUal-SIM, Dual-standby feat. like is relative Lenovo A60+. 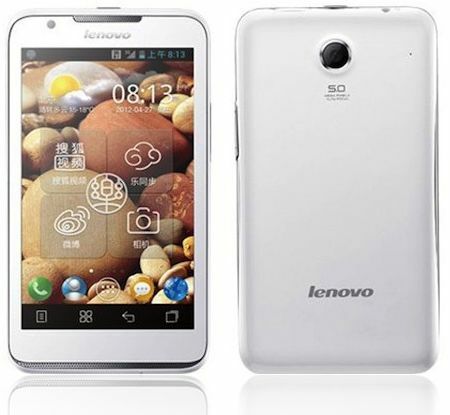 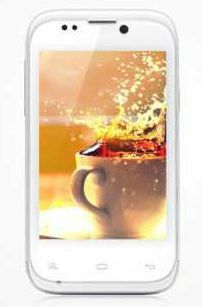 Lenovo A660 4.0 inch diasplay is a Gorilla Glass WVGA Screen which makes it scratch resistant. 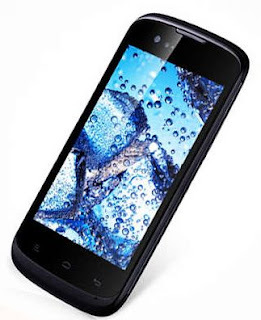 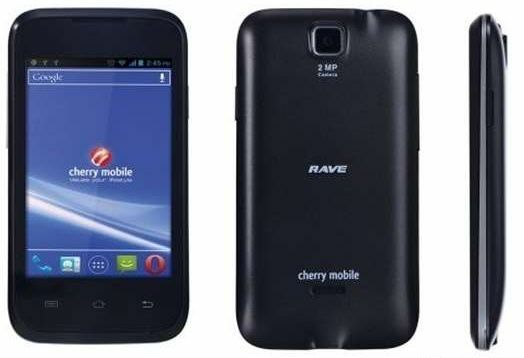 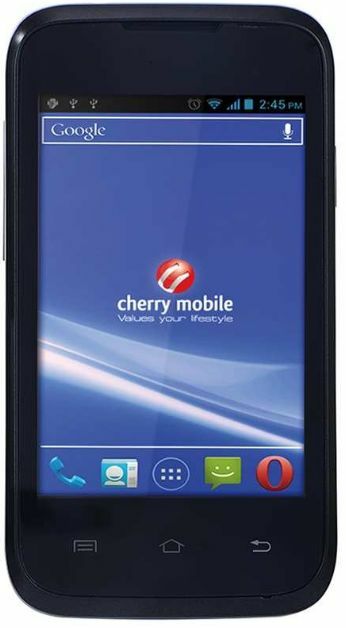 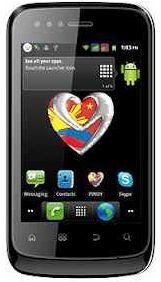 Run by a 1Ghz Dual-core processor with an android V4.0 operating system. 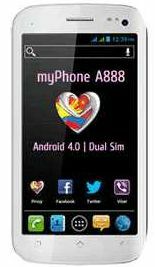 This can be a good competitor on Dual-SIM android category. 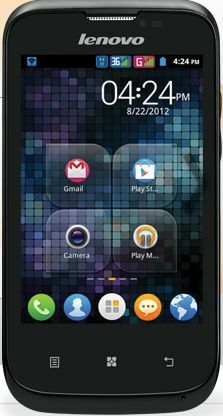 This phone would be my favorite because of availability of colors. Lenovo A660 comes in color Black and Orange.